Below are some of the companies and organizations where our Economics students have been hired and started their careers after graduation over the past few years. A.O. 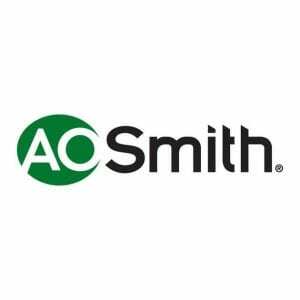 Smith is one of the world’s leading manufacturers of residential and commercial water heaters and boilers. Headquartered in Milwaukee, Wisconsin, A.O. 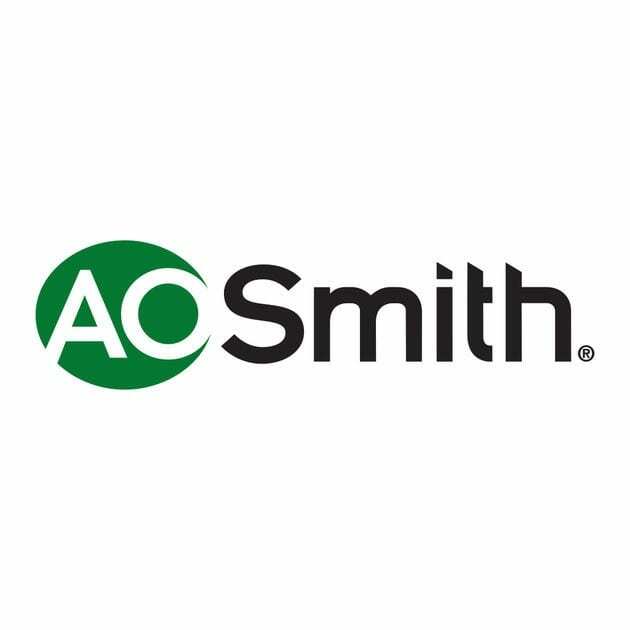 Smith employs around 15,500 men and women in the US, Canada, China, India, UK, the Netherlands, and Turkey. 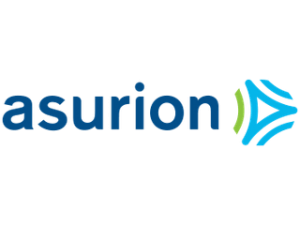 Asurion is a privately held company based in Nashville, Tennessee that provides insurance for smartphones, tablet, consumer electronics, appliances, satellite receivers, and jewelry. 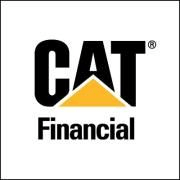 Currently, they operate all over the globe with a workforce of approximately 16,000. 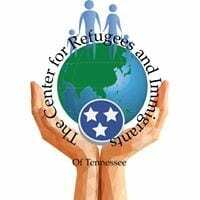 The Center for Refugees and Immigrants of Tennessee (CRIT) is a nonprofit dedicated to improving the lives of refugees and immigrants in Tennessee. Initially founded by a group of Somali refugees in 2000, CRIT has grown to serve clients from more than 55 countries. We are the longest-standing ethnic community based organization in Middle Tennessee. 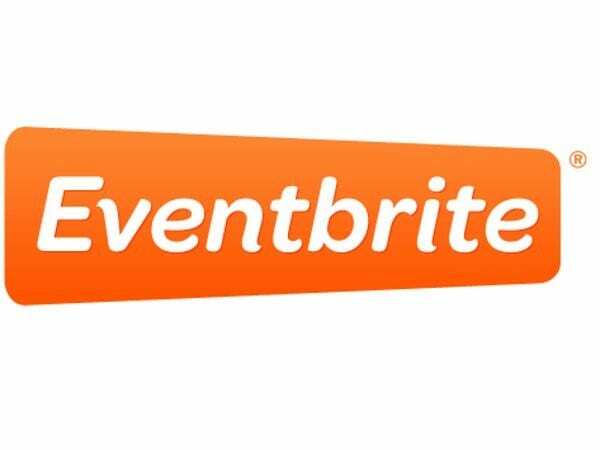 Eventbrite is a platform that allows event organizers to plan, promote, and sell tickets to events and publish them across social networking tools directly from the site’s interface. 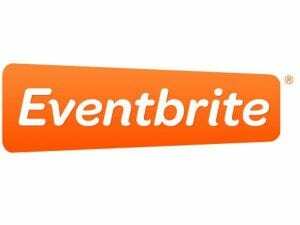 First started in the UK in 2012, Eventbrite now has locations in Nashville, London, Cork, Amsterdam, Dublin, Berlin, Melbourne, Mendoza, and São Paulo. Healthcare Realty is a publicly-traded Real Estate Investment Trust (REIT) that focuses on owning, managing, acquiring and developing outpatient medical facilities throughout the United States. As the first REIT to specialize in medical office buildings, the Company has built a well-regarded medical real estate portfolio affiliated with market-leading healthcare systems. Ipreo is a leading global provider of financial services technology, data, and analytics. Ipreo is a private equity held by Blackstone and Goldman Sachs Merchant Banking Division and has more than 1,000 employees. Skoller crowdsources the classroom to make keeping up with academic life easier than ever. The app provides students with assignment notifications, calendar, task view, grade calculator, assignment updates (made by classmates), chat (with classmates), and much more. Xtend Healthcare is a premier company in revenue cycle management. Aside from their many competitors, healthcare is Xtend’s exclusive focus.